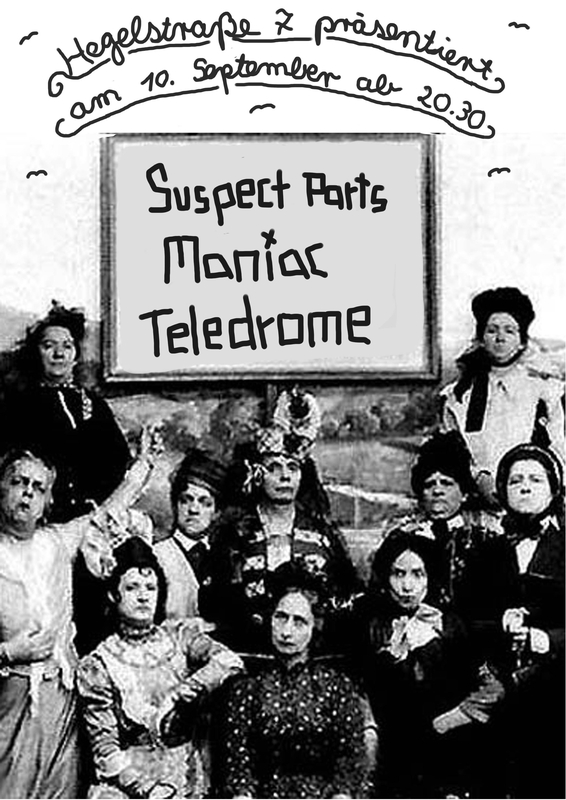 Suspect Parts, Teledrome und Maniac am 10.09. in der Hegel 7 « ACK! ACK! ACK! holy crap – was ein line up!